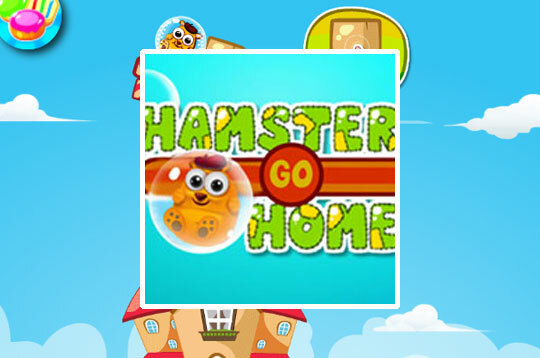 In Hamster Go Home the little hamster needs your help to get back home. In this fun task you need to remove some blocks and adjust the scenery objects correctly. Also try to collect all the bright stars to make extra points in the game! - Play Hamster Go Home Free and Enjoy!